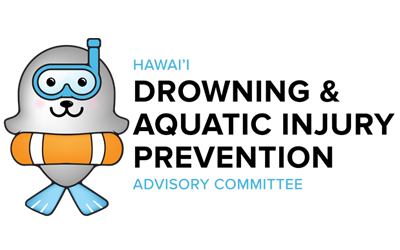 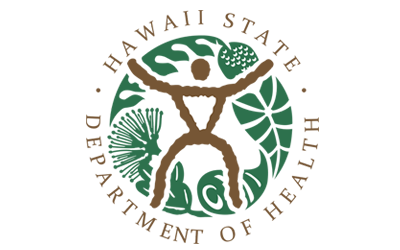 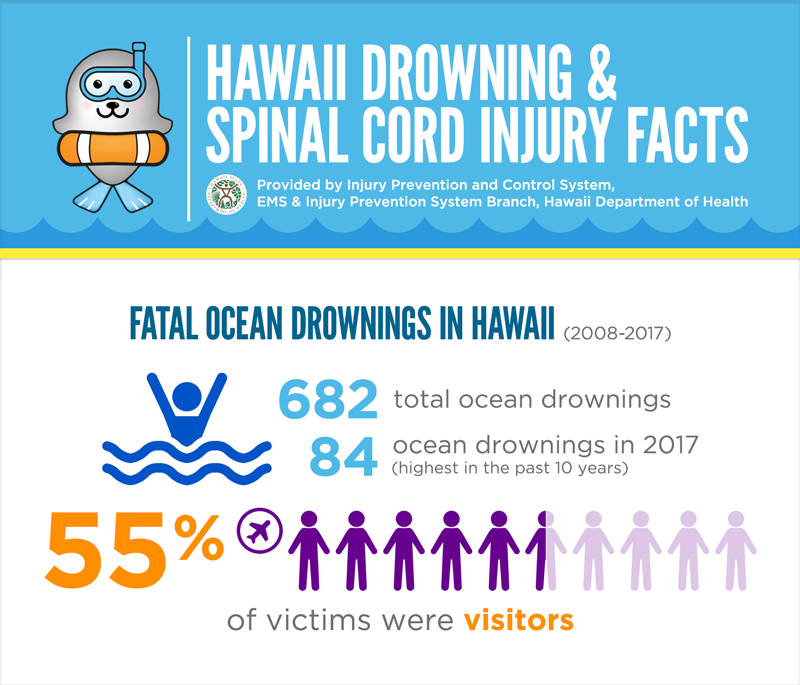 Participating in any ocean activity can be dangerous, and the risk of drowning and spinal cord injury is always present. 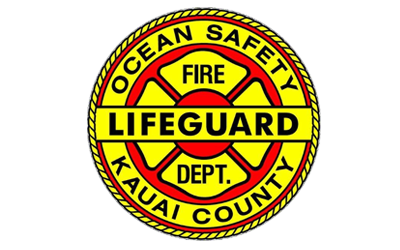 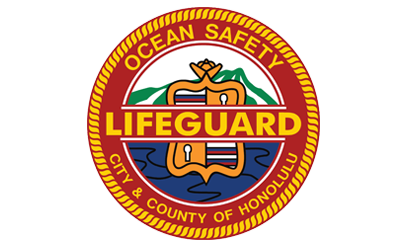 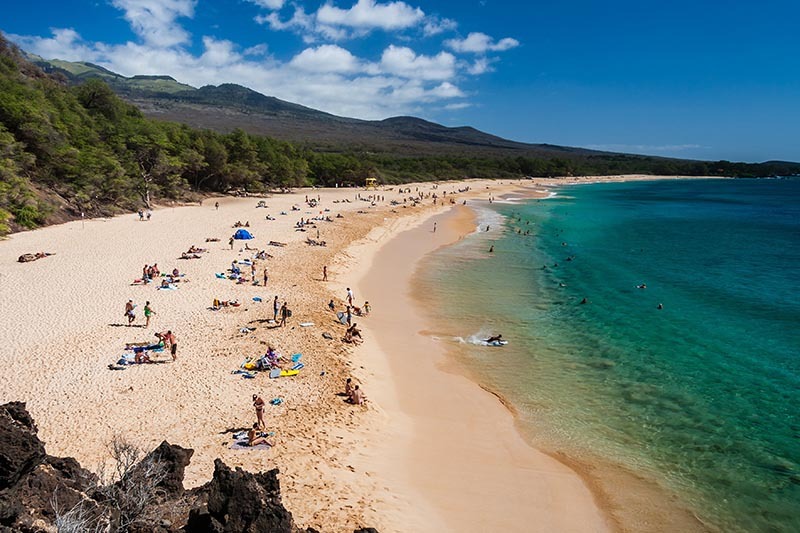 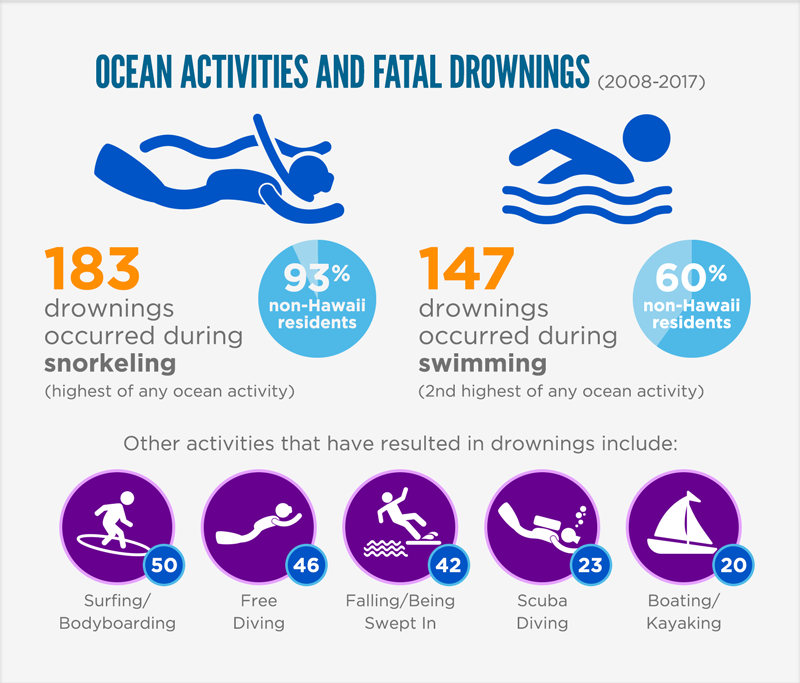 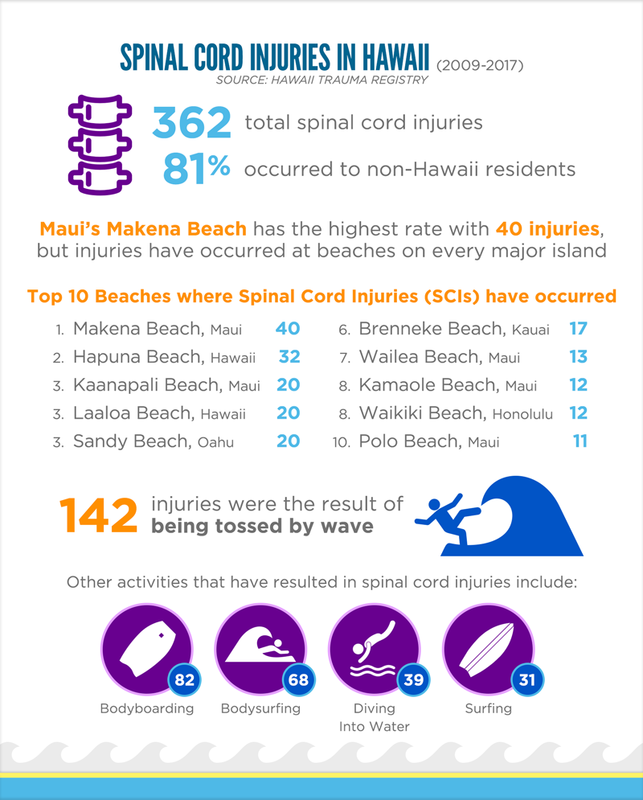 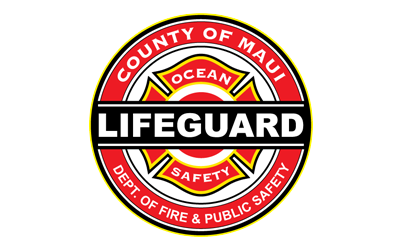 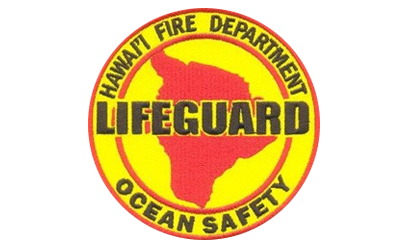 Here are facts about ocean-related drownings and spinal cord injuries in Hawaii. 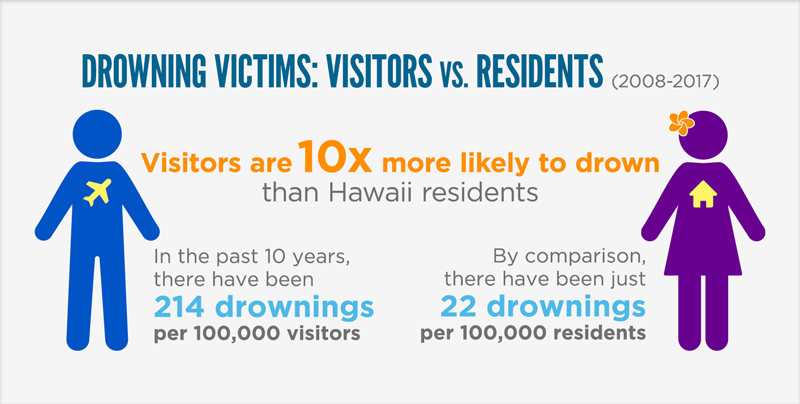 Remember, both of these types of incidents are preventable; don’t become the next statistic.